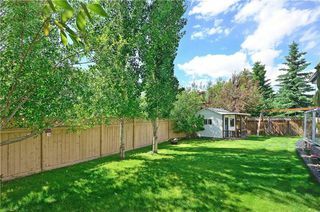 These statistics are generated based on the current listing's property type and located in Scenic Acres. Average values are derived using median calculations. 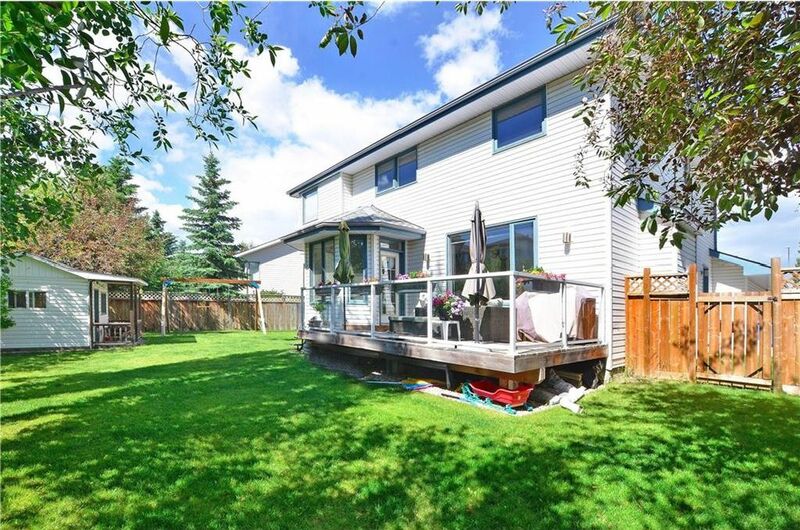 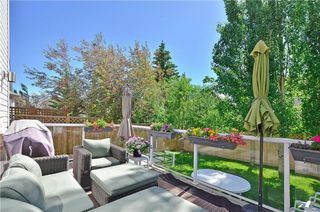 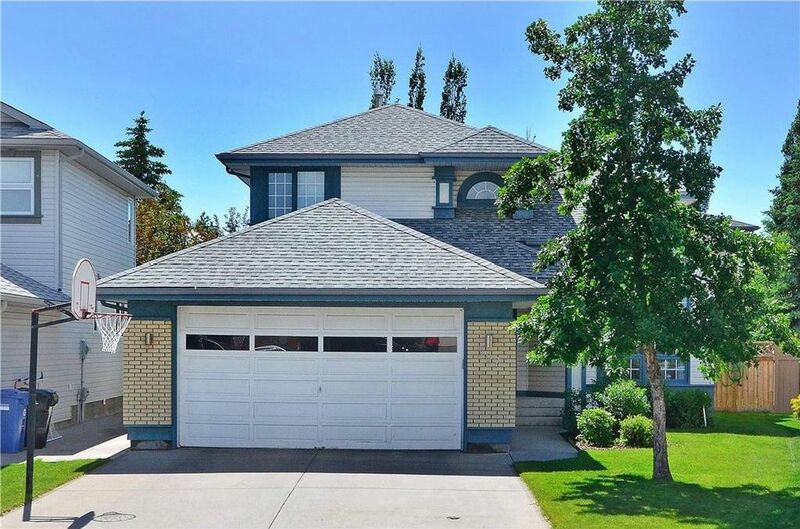 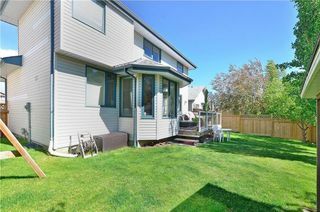 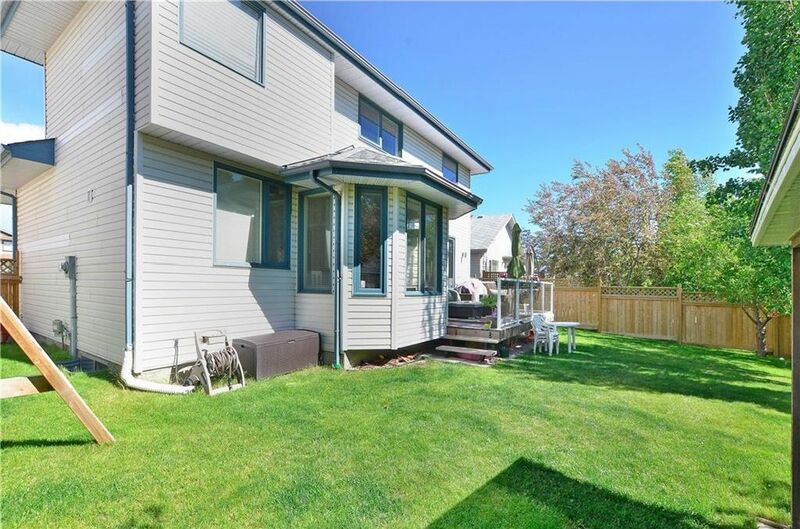 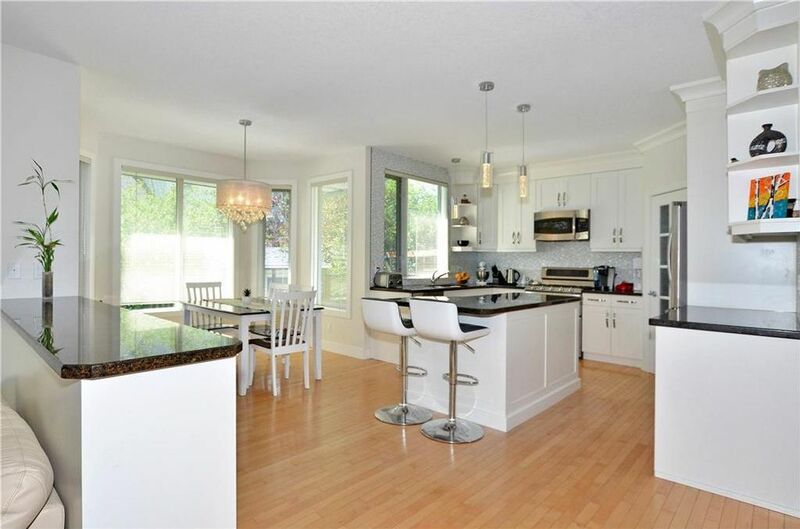 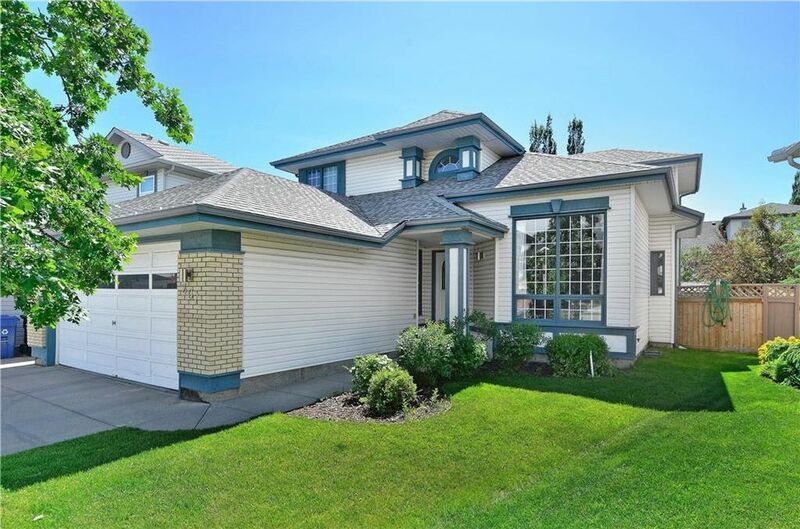 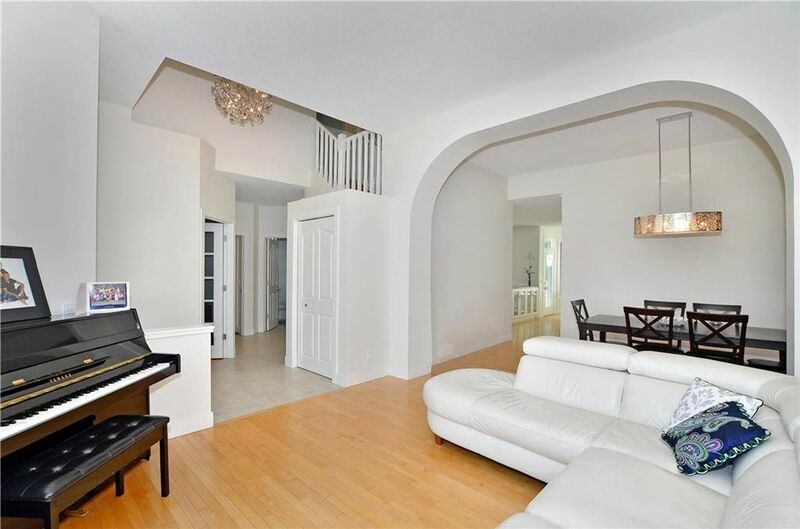 Located in the heart of Scenic Acres, this second owner home has had over 100k worth of renovations in the past few years from one of calgary's top custom builders. This bright & sunny two storey boasts a fabulous floorplan complemented by hardwood floors & 9ft ceilings, with an open concept living/dining room with 10ft ceilings, a main floor office & mudroom, a sunken family room with a porcelain tile fireplace surround & a completely remodelled kitchen boasting stunning tile, full height custom cabinets accented by large crown mouldings and granite counters. 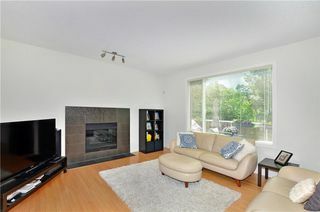 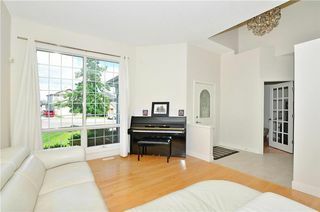 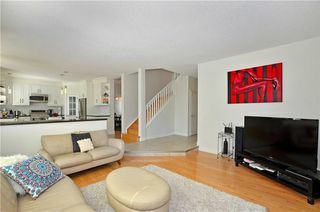 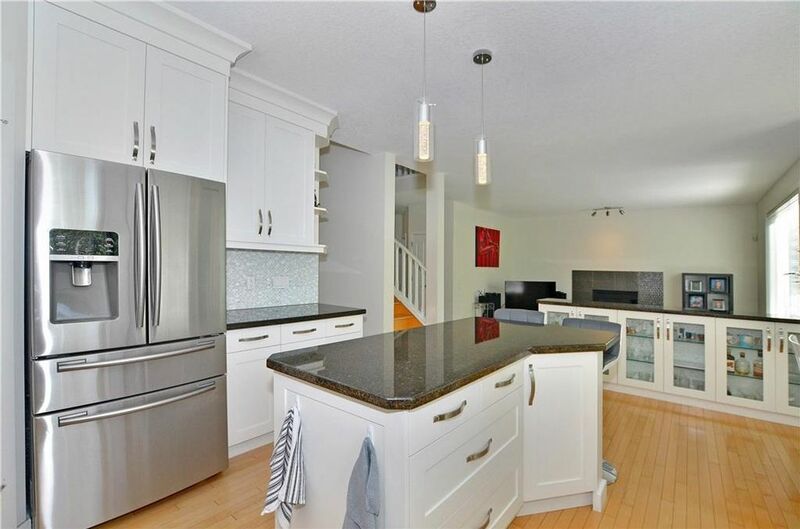 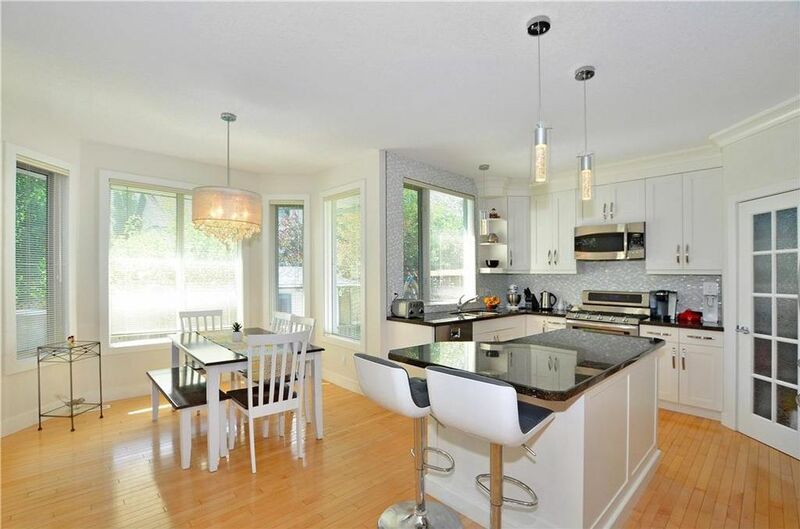 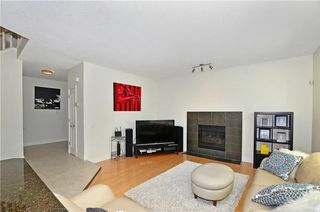 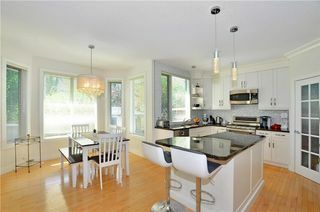 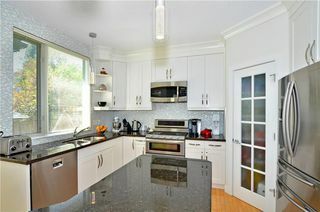 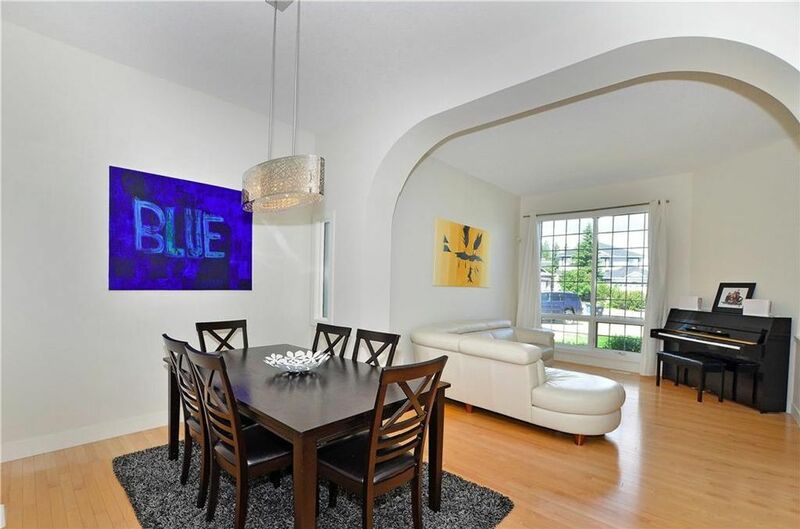 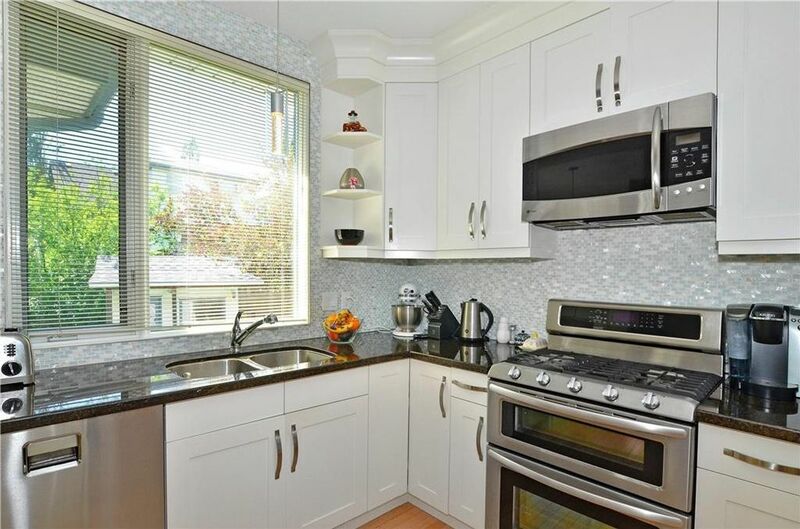 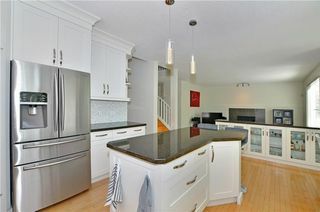 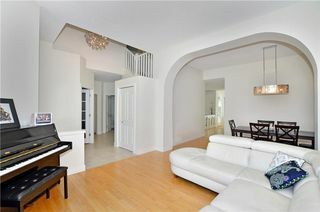 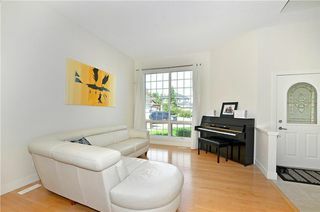 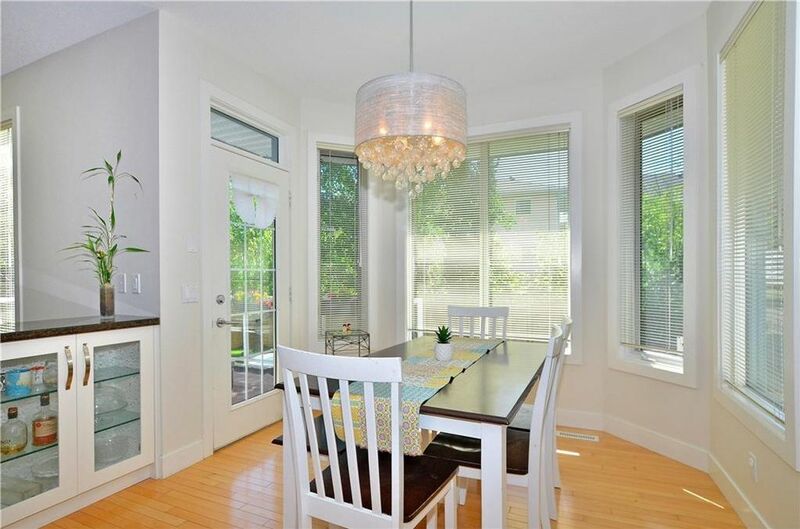 High end stainless steel appliances, a walk-in pantry and spacious island with seating for two. Large nook with picture windows overlooking the backyard, with access to the deck, featuring glass panel railings & natural gas hookup. 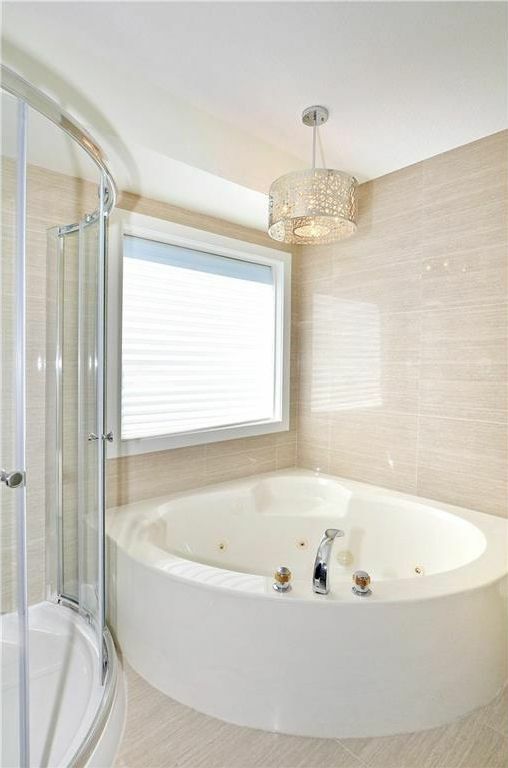 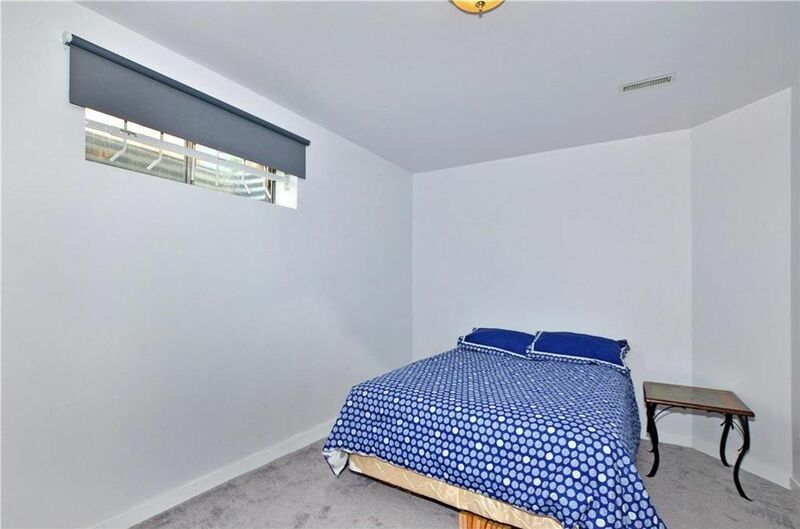 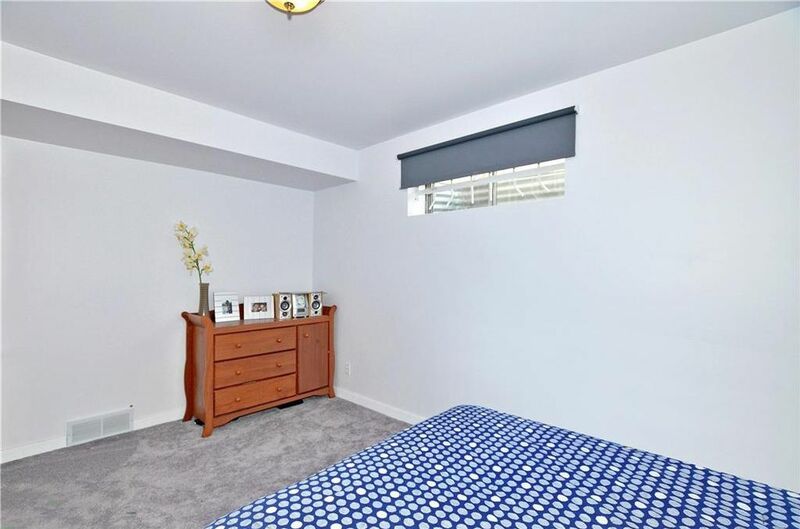 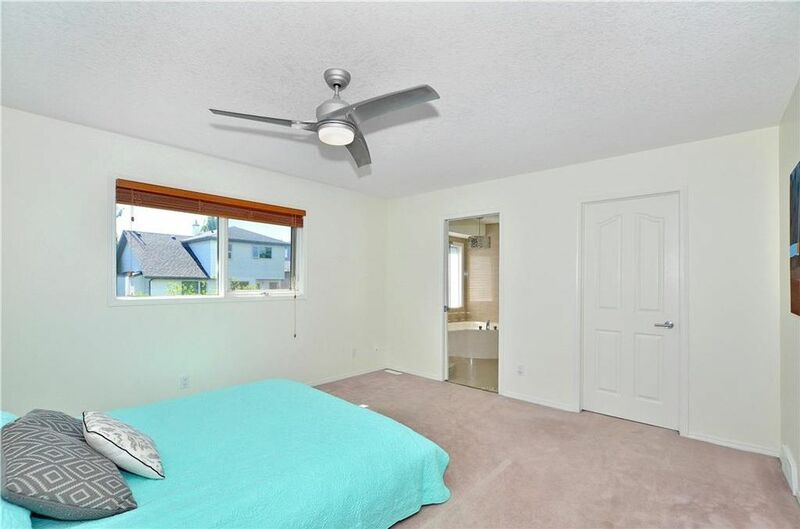 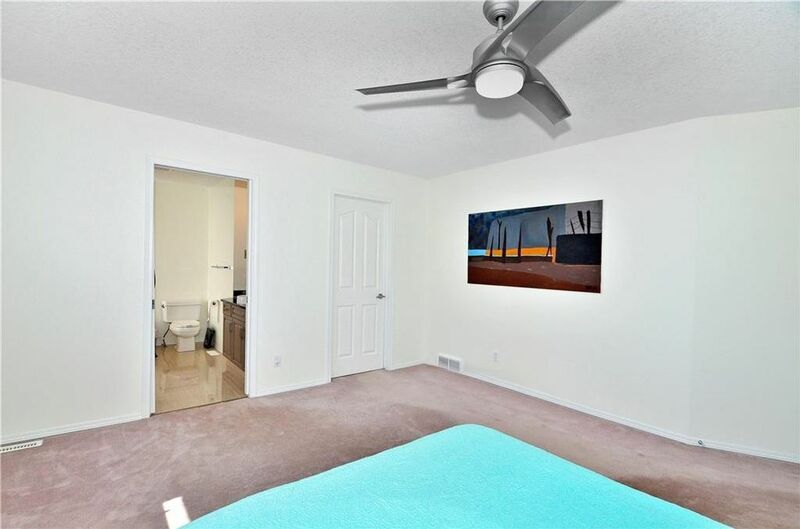 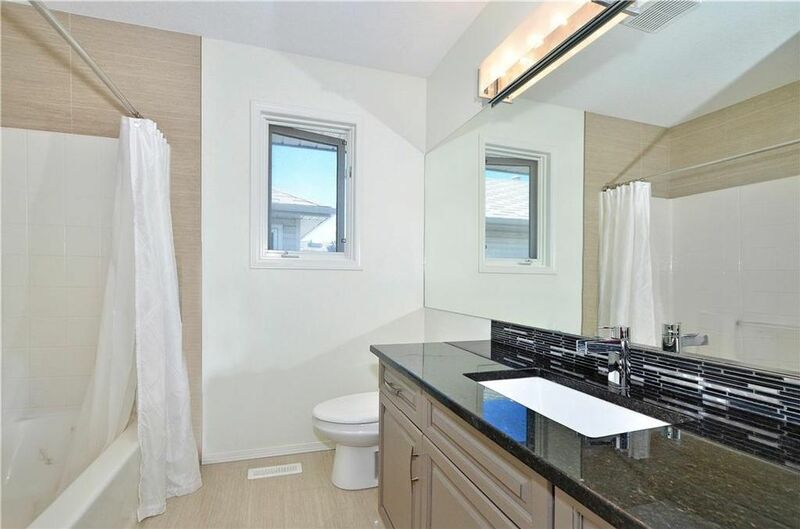 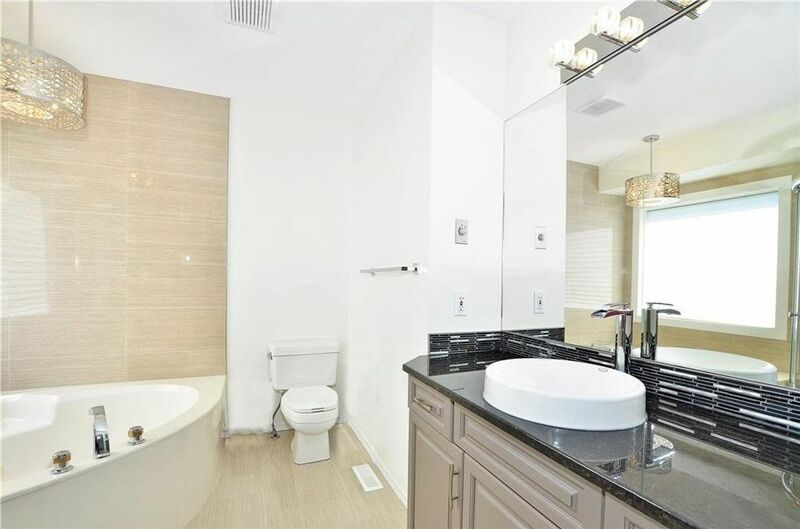 Upstairs the master bedroom has a walk-in closet & a renovated ensuite with granite counter, with top mounted sink, custom ceramic subway tile and upgraded shower stall. 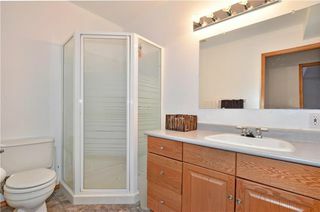 The other bedrooms on the upper floor share a renovated 4pc bathroom with granite counter, under mount sink and custom tile work. 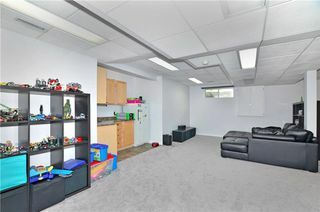 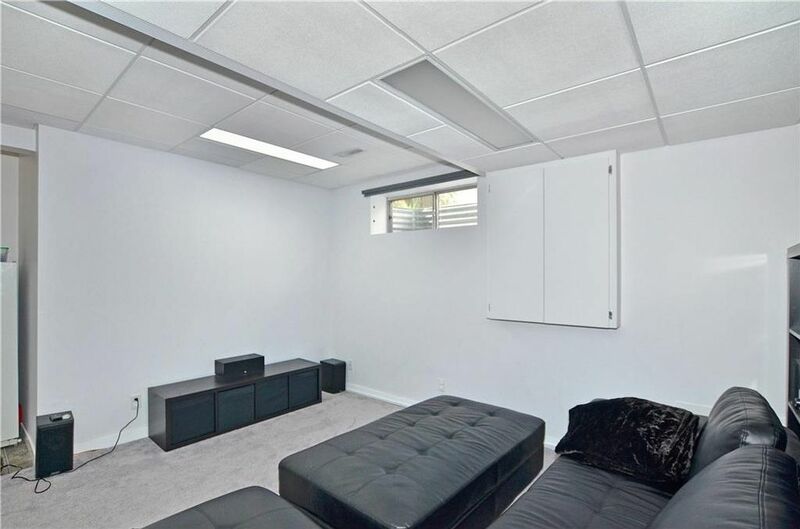 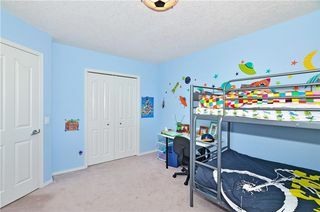 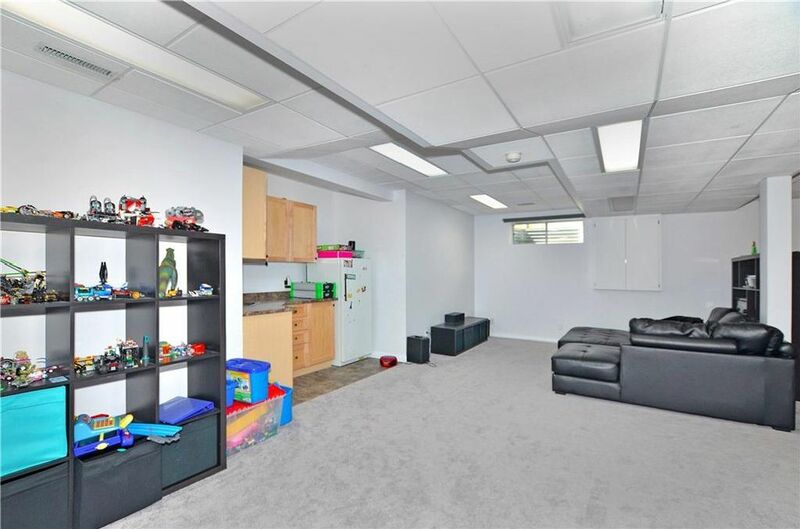 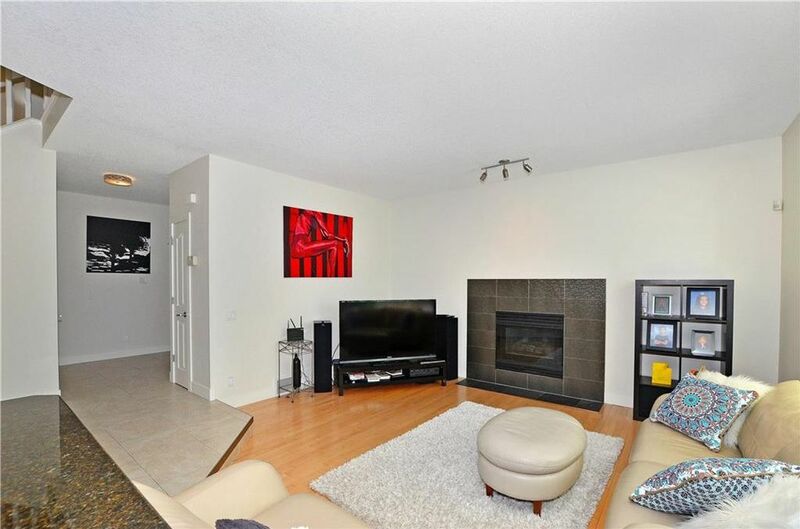 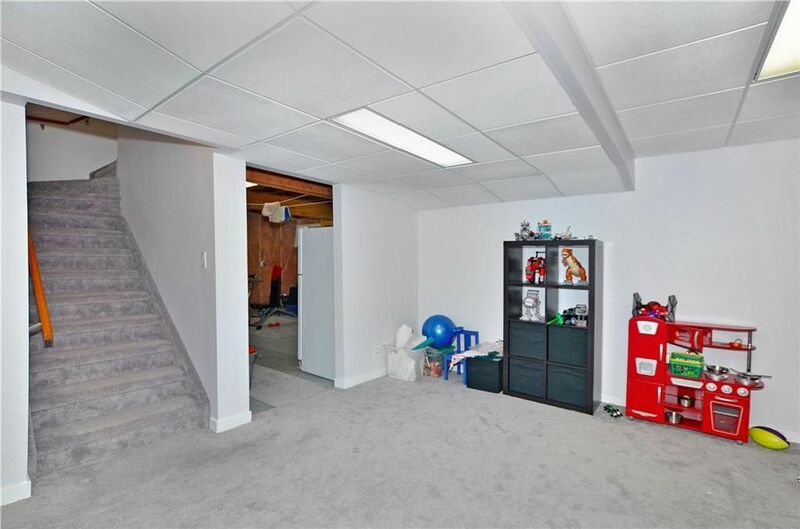 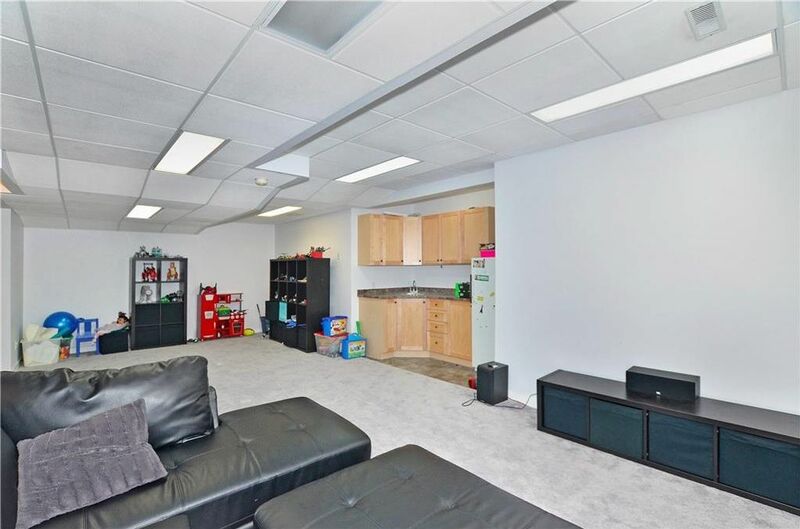 The Basement features a wet bar and a spacious rec room, bedroom and a 3pc bathroom. 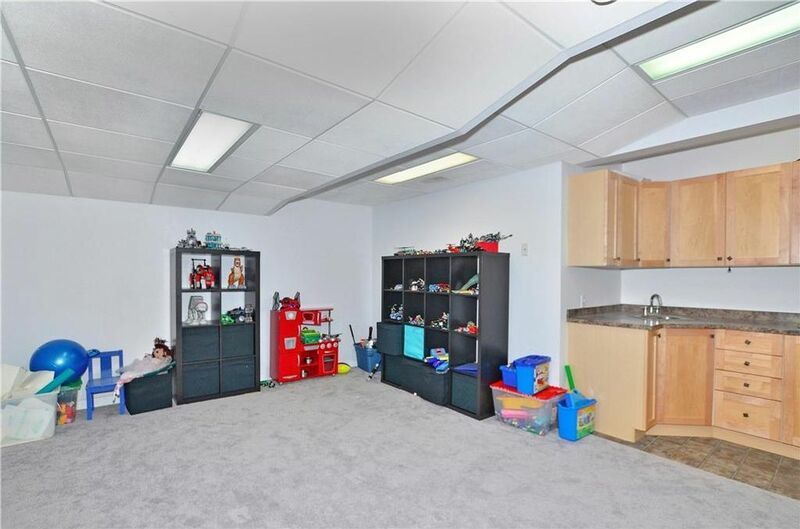 Plenty of storage space in the shared laundry room. 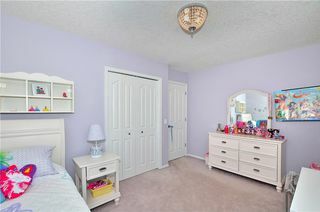 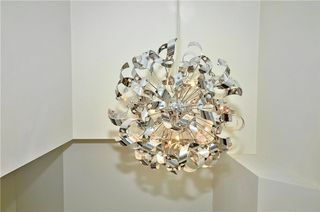 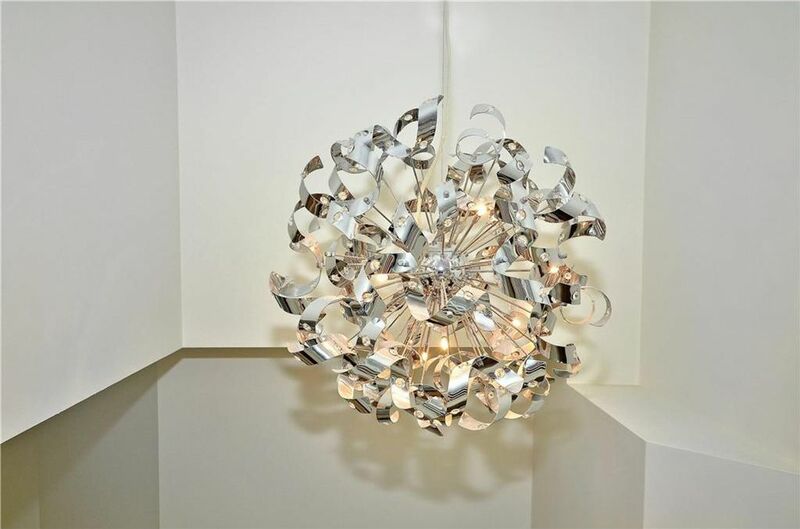 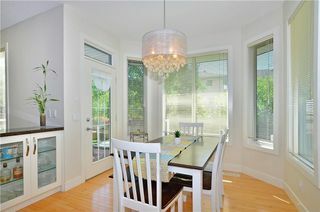 Upgraded light fixtures throughout, tall baseboards, custom door handles, are just a few of the upgrades in this home. 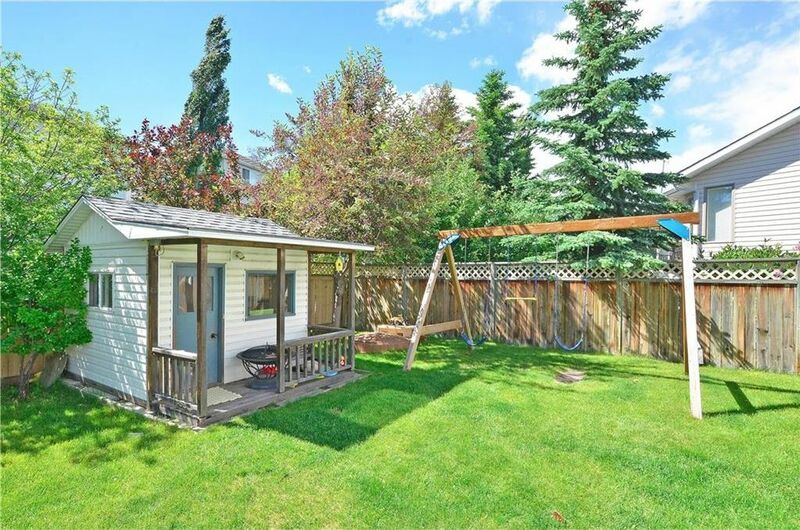 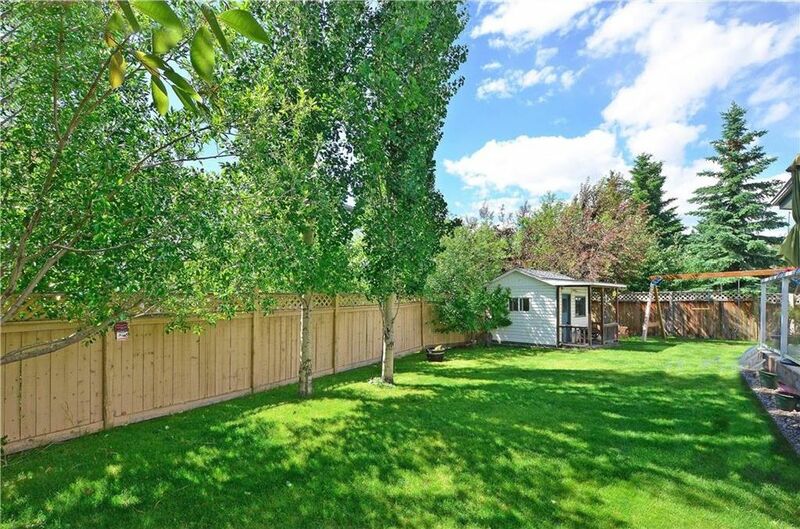 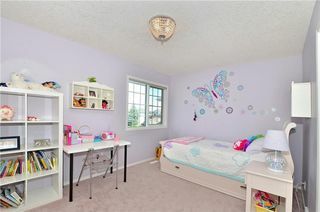 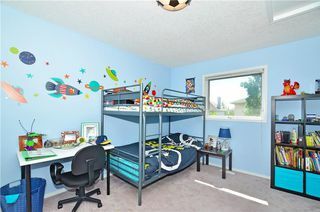 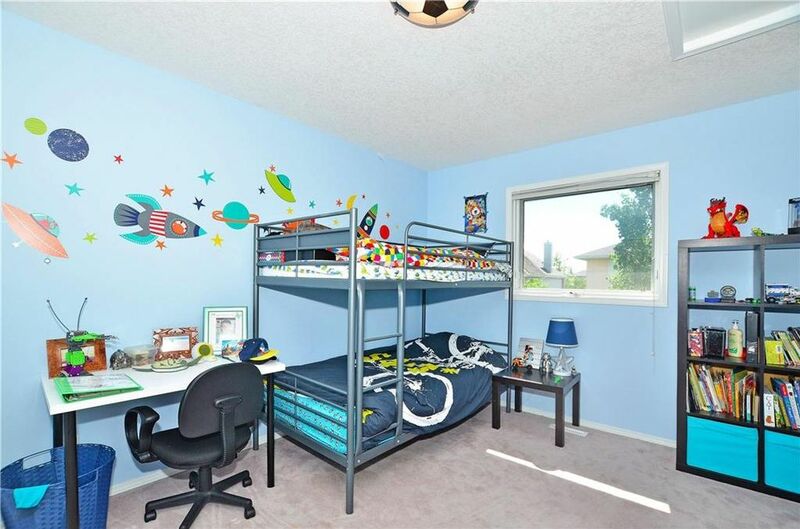 Large fenced yard offers plenty of space for a young family with a swing set and wendy house. 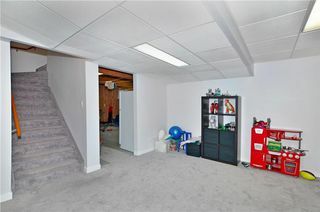 This house is a must to see!